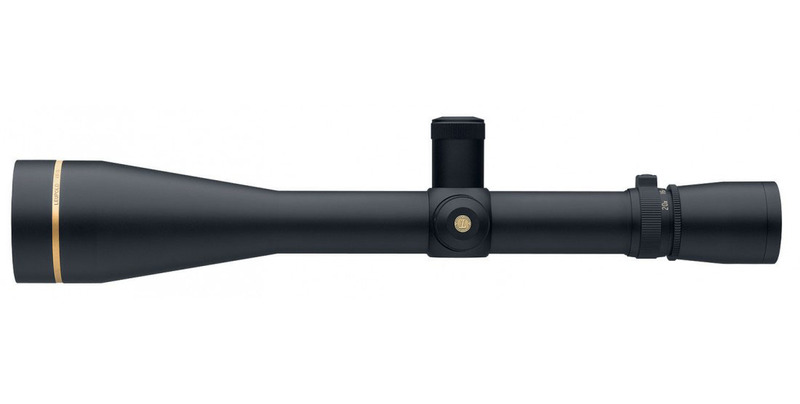 Leupold designed the matte black 6.5-20x40 VX-3i AO Riflescope for twilight hunting and outfitted it to withstand the toughest of conditions and to carry out the most demanding tasks. 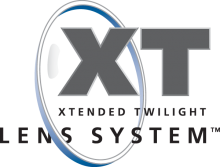 The optical system was engineered to provide superior performance and features Leupold's proprietary Twilight Max Management System of coatings for improved image brightness, contrast, and true color in challenging light conditions such as dusk or dawn, making target recognition easier on dark, shadowy backgrounds. The external lens surfaces were treated with the ion-assisted DiamondCoat process that increases hardness and durability for protection against debris and abrasion. With all lens edges blackened, the optics will stop stray light to reduce glare and to improve image detail and contrast. 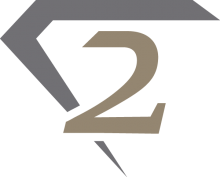 At the core of this riflescope is the second plane Fine Duplex Reticle. It features four fine tapered posts and a fine crosshair. The reticle provides clean and unobtrusive views of your targets, and offers parallax-free aiming from 50 yards to infinity. Complementing the advanced optical system, this riflescope also features a solid and precise opto-mechanical construction. The housing is made from 6061-T6 aluminum and features a 1" single-piece maintube, a proprietary gas filling for a waterproof and fogproof performance, an easy-to-turn lockable eyepiece, and Custom Dial System (CDS) target turrets and other adjustment rings. Also noteworthy is the twin bias spring erector system that provides more holding force to withstand recoil. To protect the optics during transport, this optic includes a neoprene scope cover.